Join us for an evening with Abraham Neme, Global Director of Analytics at Coty on February 20th at 7pm to discuss the growing role of AI and digital technologies in the beauty industry. Abraham is a Global Analytics Director at Coty and focuses on AI implementations. Prior to Coty, Abraham worked at RB and Colgate-Palmolive in various insight and data analytics roles. He has over 15 years of experience in the beauty and fast-moving consumer goods industries. Abraham is a true global citizen having worked and lived in Mexico, Paris and London, and has global coverage in his current role at Coty. 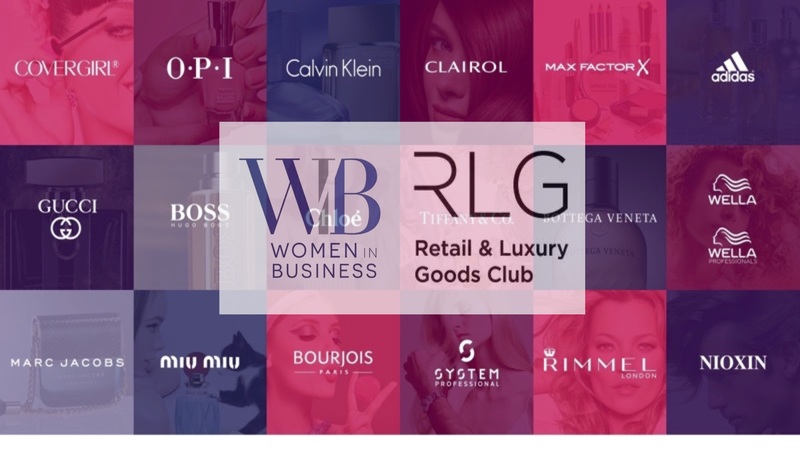 Coty is a world leading beauty company making cosmetic, skincare, fragrances, hair color and styling brands loved by many, such as COVERGIRL, Max Factor, Rimmel, Calvin Klein, Marc Jacobs, Hugo Boss and Wella Professionals.